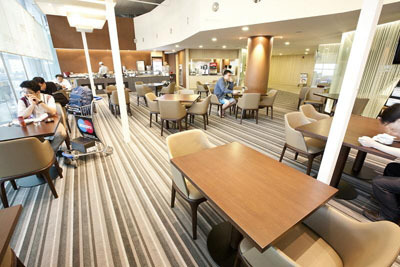 Incheon Airport Transit Hotel is located within Incheon International Airport’s departure lounge. 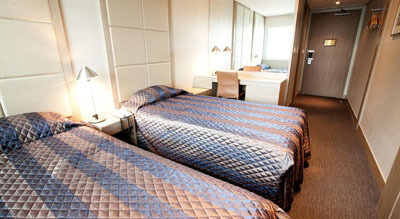 Incheon Airport Transit Hotel offers comfortable air-conditioned rooms with free Wi-Fi, as well as a 24-hour check-in desk. 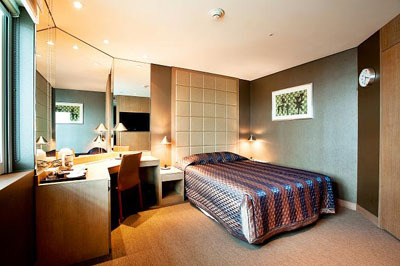 The hotel is equipped with a host of facilities that provide passengers with everything they need to have a comfortable stay without leaving the airport or clearing Immigration and Customs. Available for half-day or full-day stay, the non-smoking rooms at Incheon Airport Transit Hotel all come with a TV and tea/coffee making facilities. Private bathrooms are equipped with a shower. Korean, Western, Chinese and international meals can be enjoyed at the on-site restaurants and cafes. 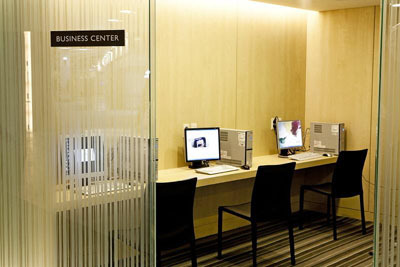 Two business centers are located near East and West area front desks. Computers, fax machines, copiers and printers are available for your business needs. Note that this hotel is only for passengers in transit on international flights. The hotel is located in the departures area (airside). Please do not pass immigration / customs. Your luggage will be transferred to your next flight (confirm with your airline). 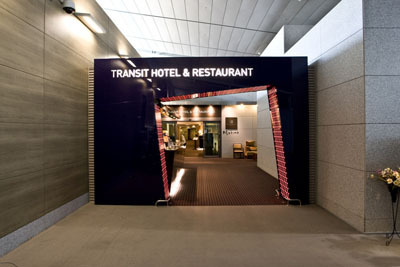 The entrances to Incheon Airport Transit Hotel are located near boarding gates No.43 and No.11 on Departures Level. Take the escalator near that gate to the 4th floor.